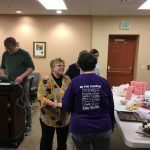 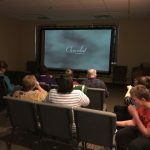 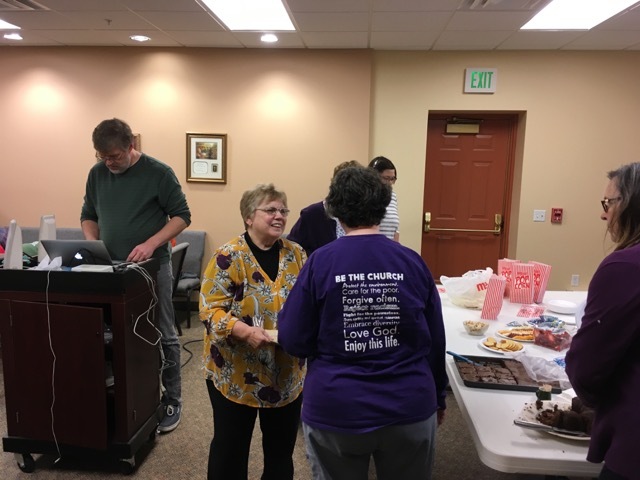 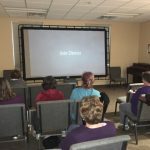 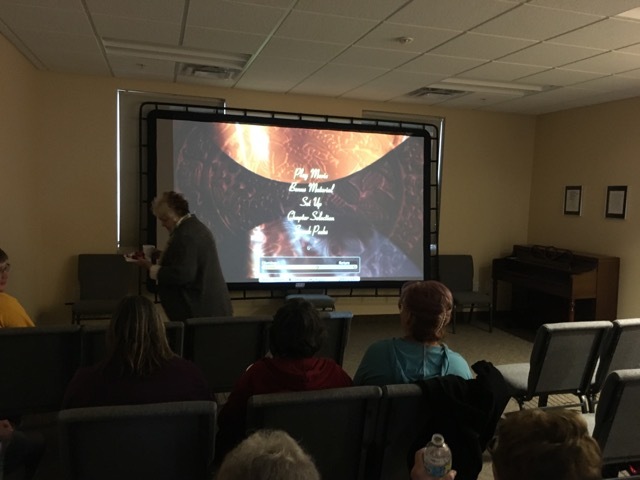 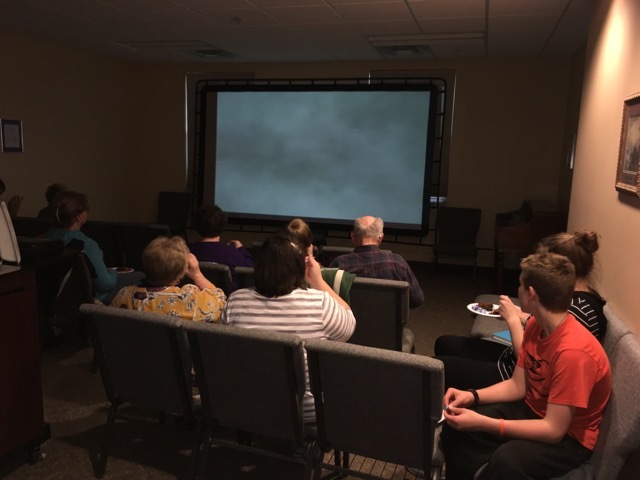 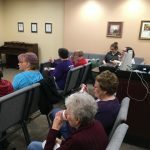 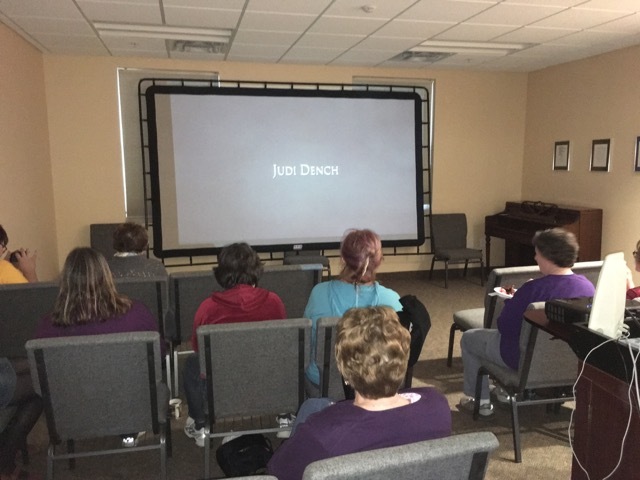 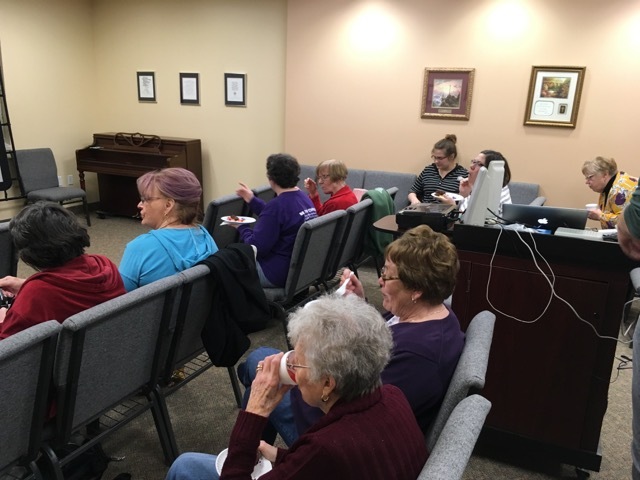 On Sunday, April 2nd, the Diaconate board hosted a congregational movie night. 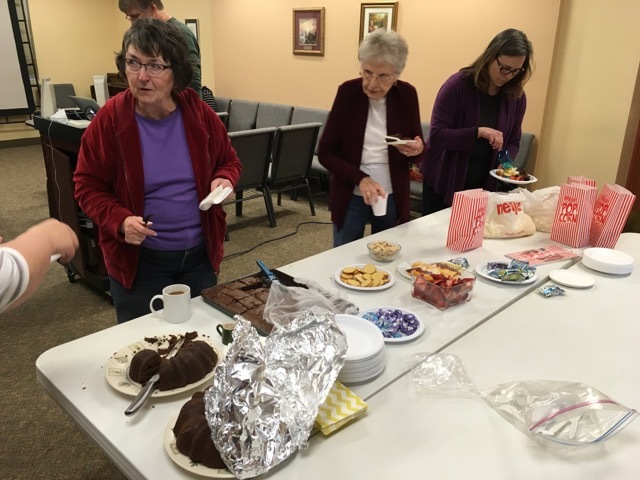 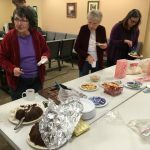 Nearly 20 of us watched Chocolat on the big movie screen, and enjoyed lots of snacks including popcorn, cheese and crackers, and several yummy chocolate desserts. 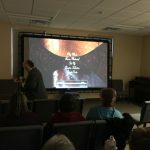 Thanks to everyone who helped put on this great event, as well as to everyone who attended.